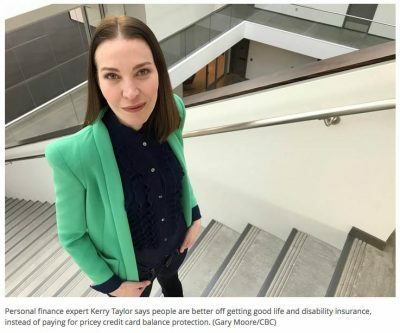 How to get the most from your banker without being taken to the bank. For real! Learn about credit cards, insurance products, savings accounts, and more! 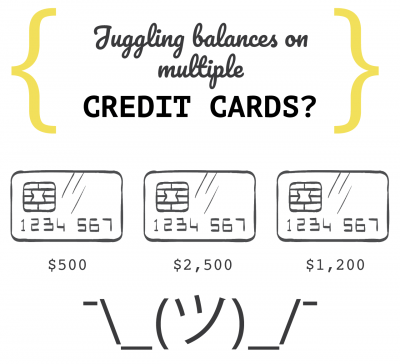 If you’re juggling balances across multiple credit cards chances are the way you’re repaying your plastic is costing you. 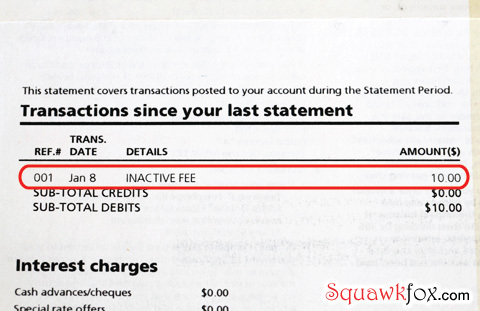 My credit card charged me a $10 inactive fee for taking a year off shopping. Here's how to dispute the charge. 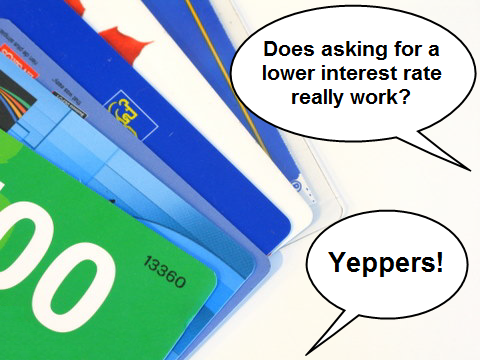 Use this simple script to cut your credit card interest rate today. Should couples keep joint or separate accounts? 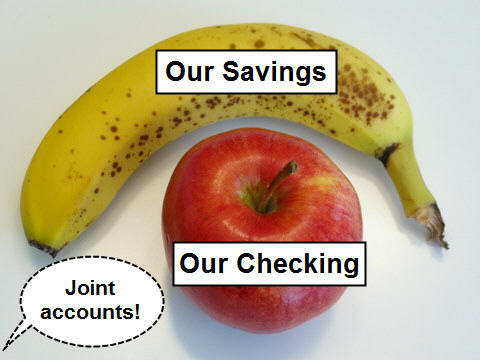 The rules for keeping joint or separate couples' bank accounts. 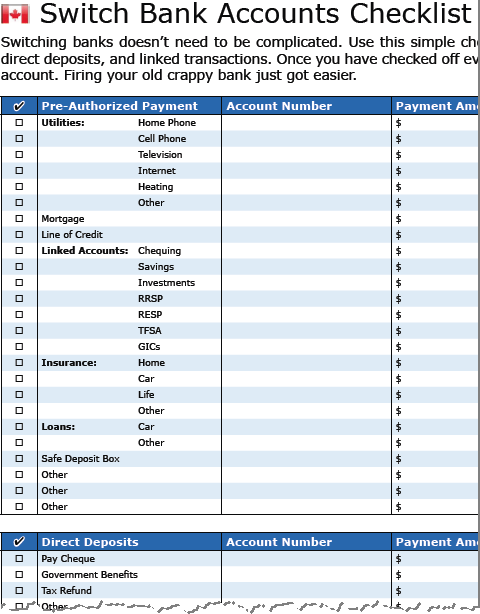 Download this free Switch Bank Accounts Checklist to help you move your bank account.